Shooting one 35mm black and white film outside or in the studio with the guidance of the tutor. 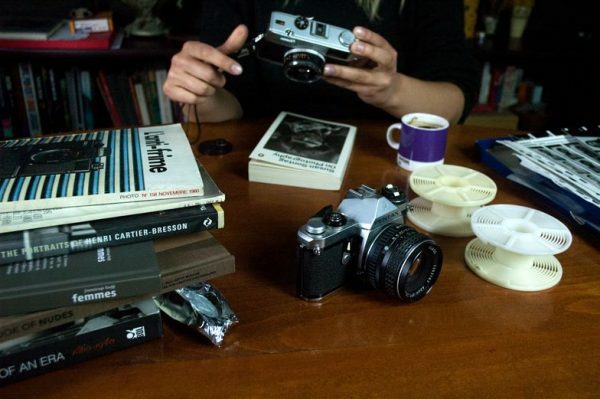 Learning how to develop the film you photographed. 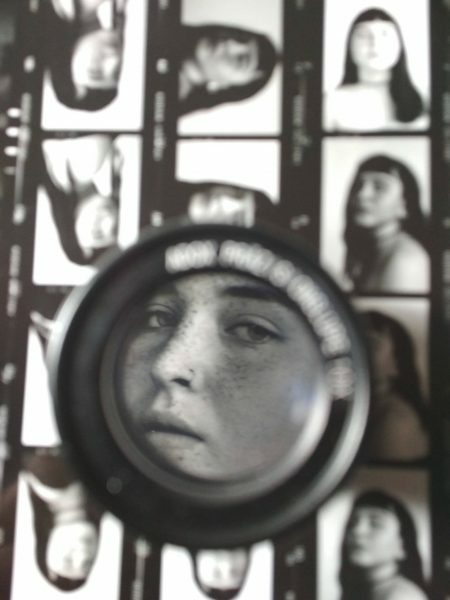 Darkroom work: making a contact print of your negative film and enlarging one silver gelatine photograph of your choice. Three people doing a workshop together pay €40 each. 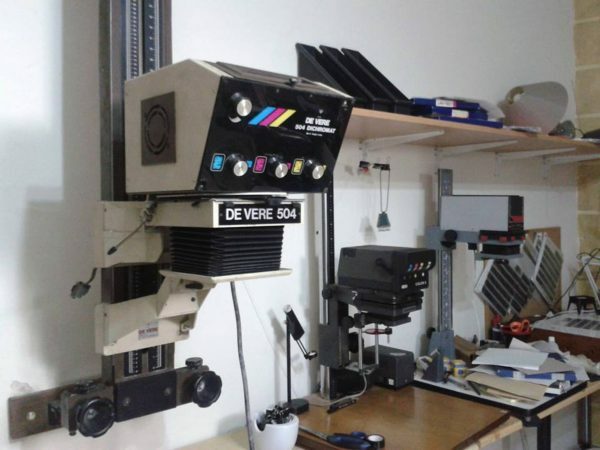 Films and all darkroom material used included in the price. Copyright © 2019 Zvezdan Reljic. All Rights Reserved.